Memphis’ most famous basketball son, Penny Hardaway, is on his way to resurrect the dormant yet talent-laden program.  Tubby Smith has been removed as the school’s men’s basketball coach, multiple sources are reporting, and Hardaway is working on a deal to become the head coach. Smith and the school confirmed his firing as well. 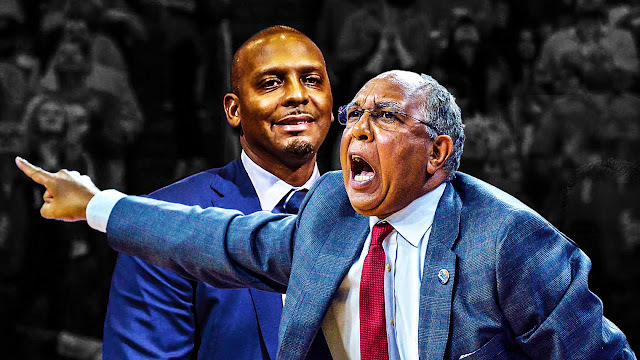 Tubby Smith said he is no longer the Memphis men's basketball coach. During his time at Memphis, Smith led the Tigers to a 40-26 record and a 19-17 mark in conference play. He is Memphis’ most famous alum and currently the coach at East High in Memphis — where he has assembled an incredible roster favored to win a state championship this weekend. Between East High and his Nike EYBL program (Team Penny), Hardaway has ties to three top-40 players in the Class of 2019 — No. 1 James Wiseman, No. 26 D.J. Jeffries and No. 40 Chandler Lawson — and many other high-major prospects. Sources told CBS Sports that Memphis officials believe Hardaway’s hiring alone would change the narrative around the program and remove the negativity that has engulfed it since Smith lost six of his top eight players to transfer after last season. Smith is owed $9.75 million in his buyout.